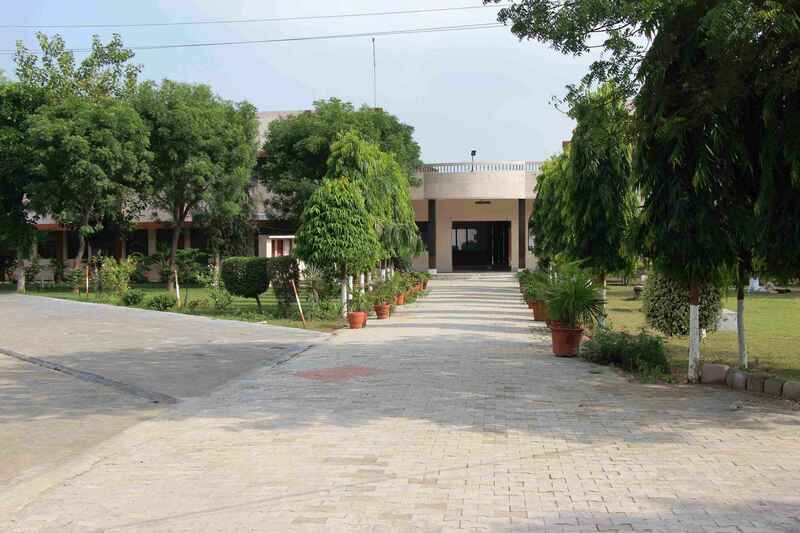 DAV college Cheeka offers an immensely welcoming and friendly place to study with a diverse community of students. Life at a campus is so much more than just studying. It’s about getting involved and becoming part of the student community. Join in as many activities and events. Discover new interests and gain skill set for the future. We assure you that there’s never a dull moment on campus, as the activities proposed are as diverse and varied too – from entertainment to extra-curricular or even religious pursuits. Art and Culture-It’s our firm belief at DAV to enhance the skillset of our students and to provide them with ample of opportunities to explore their creativity. Cultural programs are organized several times during the year to encourage creative and innovative mindset of the students. Students community teams are formed to share responsibility in organizing the events which contributes to the team building activities as well.The college encourages the students to proactively participates in activities such as youth festivals, talent shows and social engagements. Sports-DAV has excellent sports and recreation facilities on campus, with dedicated facilities and playfields for gymnasium, football, cricket, kho kho . Students participate regularly in Inter Collegiate, Inter University and State Level Tournaments and have won laurels.